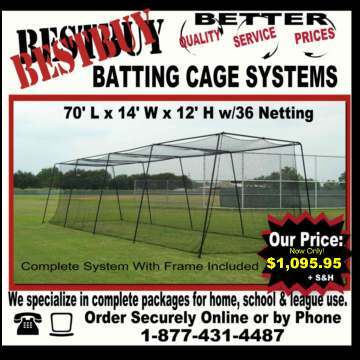 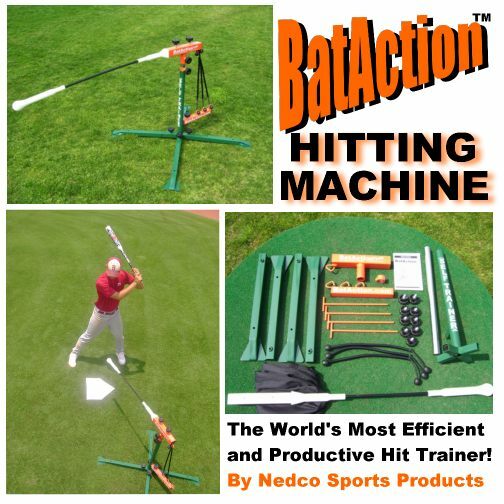 Batting-Trainers.com - Your Guide to Batting Trainers for Baseball and Softball. 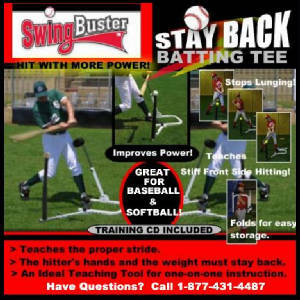 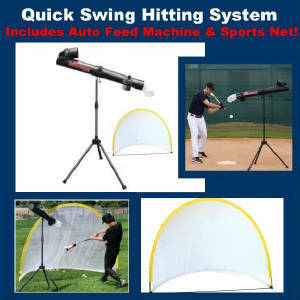 Batting Trainers are used to improve hitting skill. 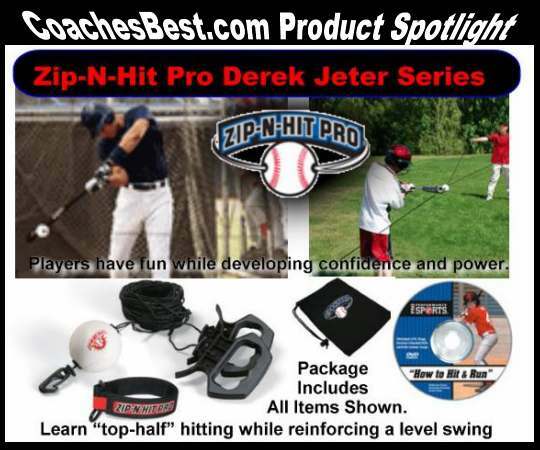 There are many brands and designs. 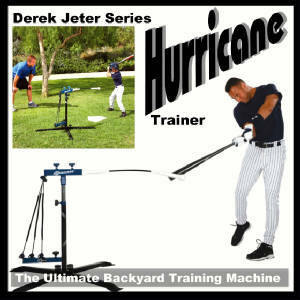 Pictured with name and description are are some of today's most popular and best selling hit trainers. 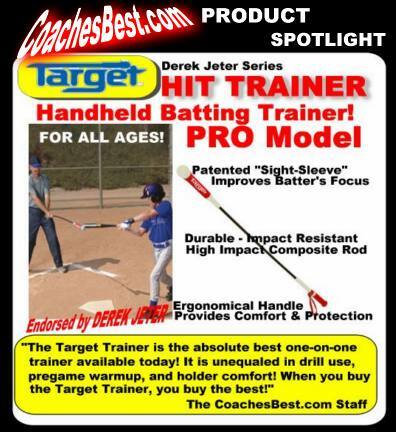 Check out the following great batting trainers. 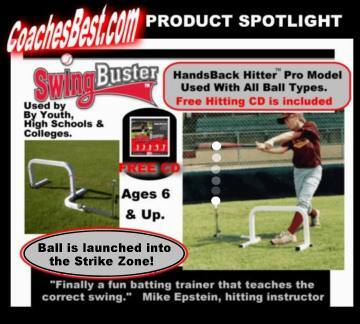 We recommend each for home or team use. 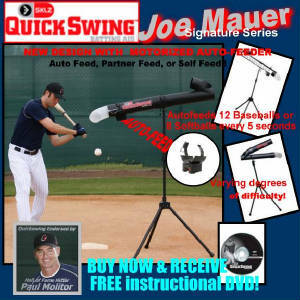 Buy on Ebay & Save Big!